Each month, I will feature several books (especially nonfiction) to help you celebrate the special days. 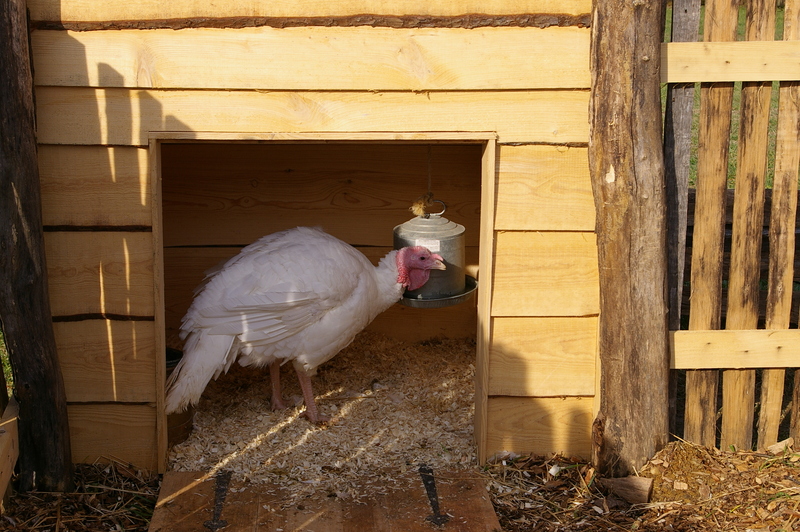 November picks up where October left off with the Day of the Dead or El Día de los Muertos celebrated from Halloween to November 2, the feast of All Souls. 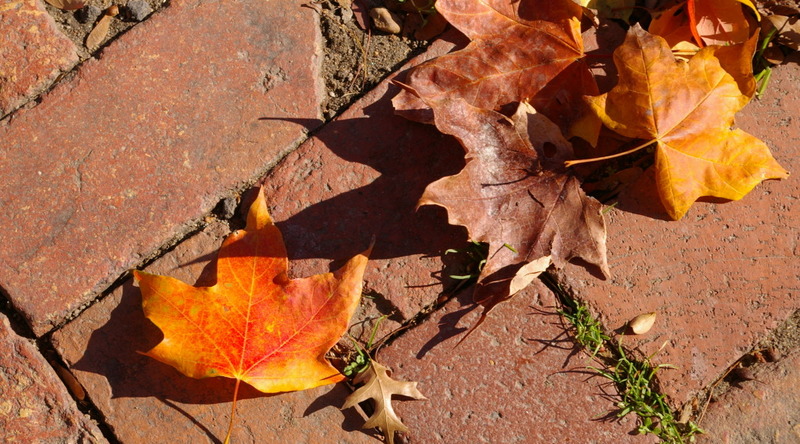 This Mexican holiday focuses on remembering those family and friends who have died. Traditions include fiestas, papier-mâché skeletons or calaveras, and colorful altars decorated with candles, marigolds, butterflies, sugar skulls, fruit and pan de muerto or bread of dead. These offerings are put in homes to welcome the souls of the dead relatives. Inspired by a real Mexican family of artists, Calavera Abecedario – A Day of the Dead Alphabet Book, is a colorful look at skeletons that come to life for the fiesta; one skeleton for each letter of the alphabet from ángel to zapatero. The alphabet glossary and author’s note by Jeanette Winter offer additional information on this celebration. Illustrator Jeanette Winter teamed up with Tony Johnston for another book on this Mexican tradition. In Day of the Dead, readers take a ringside seat during the preparation for and observance of Mexico’s three-day celebration of the dead. “When you love someone they never really leave.” Barbara Joosse and Giselle Potter present a heart-warming picture book story, Ghost Wings. You’ll never look at a butterfly again without thinking about this book. It’s one of my favorites for any time of the year. On a hill overlooking downtown Washington, DC stands Arlington National Cemetery, the last resting place of more than 300,000 Americans who have served their country. 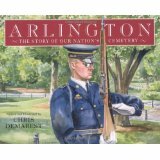 Author/Illustrator Chris Demarest shares that “every marker is a story unto itself.” Arlington – The Story of Our Nation’s Cemetery is a must read for children to understand the importance of Veterans Day, November 11. 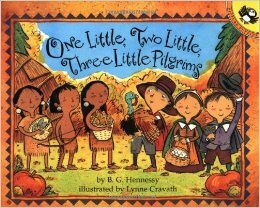 Preschoolers will enjoy learning about all the preparations at colonial Plimoth and at a nearby Wampanoag village as ten little Pilgrims and ten little Wampanoag get ready for a wonderful harvest feast in One Little, Two Little, Three Little Pilgrims. 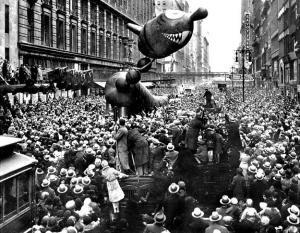 Do you start your Thanksgiving celebration by watching the Macy’s Parade on television? 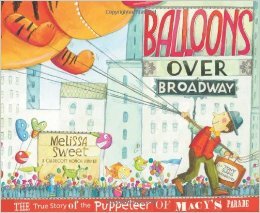 Then, enrich your experience with Caldecott honoree Melissa Sweet’s book, Balloons Over Broadway: The True Story of the Puppeteer of Macy’s Parade. This book earned top awards for nonfiction – the 2012 Sibert Medal and the NCTE Orbis Pictus award. Sweet’s brilliant combination of collage, illustration and text give this book an amazing richness. 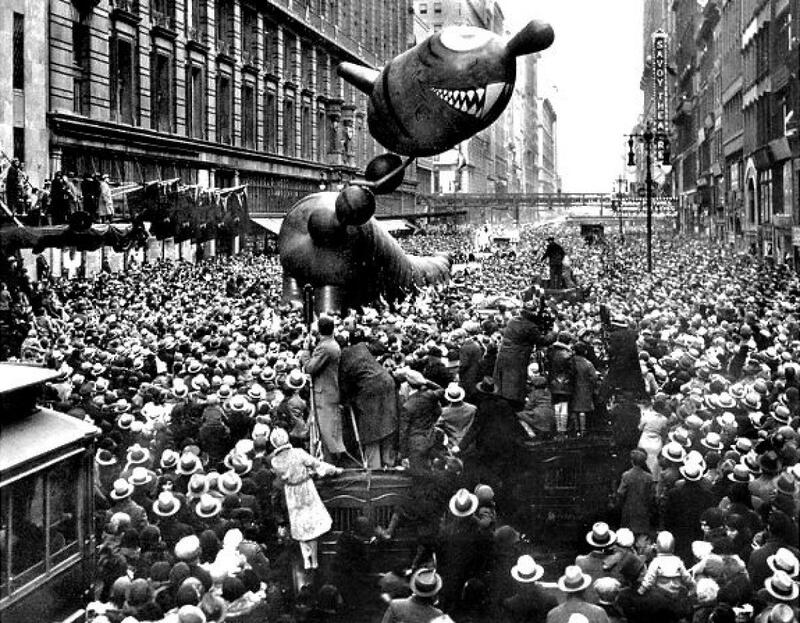 Comparing her illustrations to actual photographs of the parade show her attention to accuracy, an important characteristic of nonfiction. 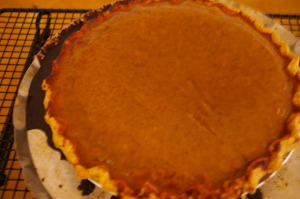 Grab a piece of pumpkin pie and a good book and enjoy your holiday!